The placement of a TV within a given space in your home can have a large	impact of the look and feel of the finished space. 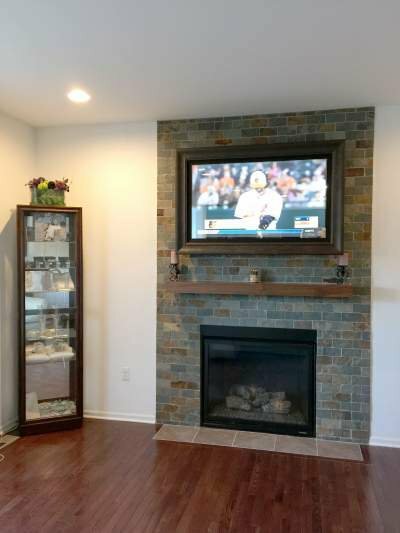 Old TV’s used to	take up tons of prime space within a room and could end dictating the	rooms entire layout! Those days have passed and your new TV can be more discrete than ever. Now you and your interior designer can work directly with Intuitive AV	to ensure that your space is designed for the way you live. Using our new Hidden TV design planner you can have that large TV of your	dreams but it doesn’t have to be the focal point of the room! 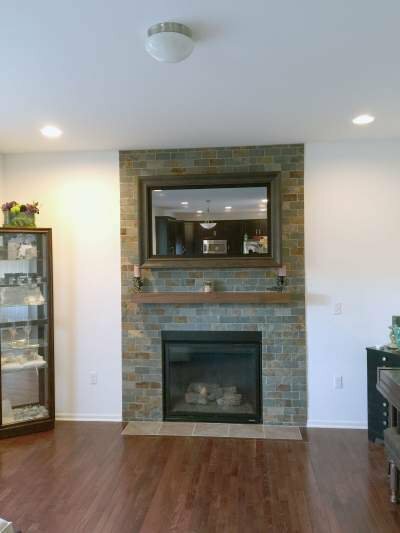 A custom	mirror TV frame or TV Art hid can keep that TV hidden in plain sight! When the TV is not in use it is concealed by your favorite artwork or	elegant mirror finish. 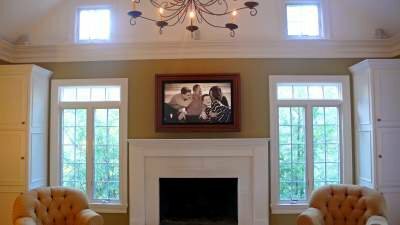 Use our new custom design tool to pick out your	custom TV frame and design the perfect hidden TV solution for your space	today. Then work directly with Intuitive AV’s custom integrators who	can order, deliver and install your custom designed solution for you. Intuitive AV has years of experience working directly with customers, contractors	and designers to deliver the perfect solution every time. Use the link	below to get started designing your own hidden TV solution or call us today.